Quick post again, for Tuesday...I know its Wednesday, but yesterday was Deepavali...so I'd take this opportunity to wish Hindu readers a Happy Devali. This is a potent spicy chilli sauce from Putian Restaurant. 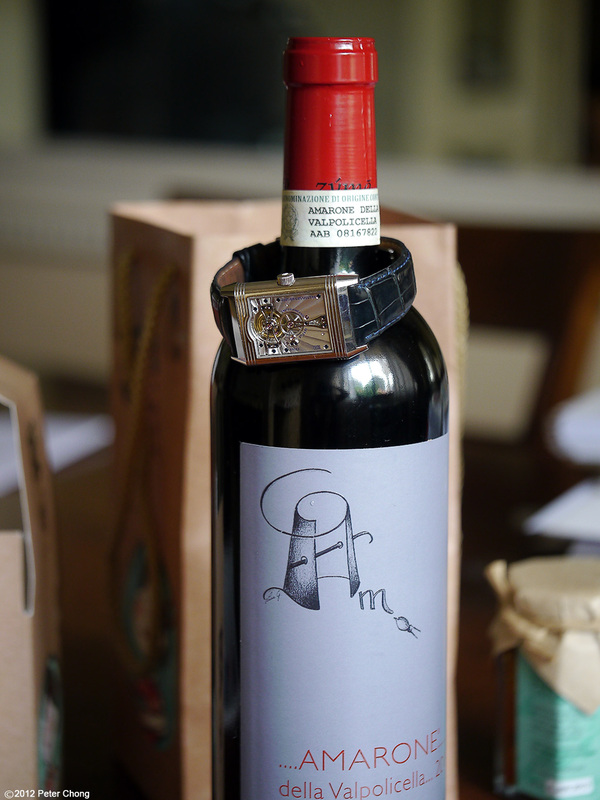 A prize wine...the Amarone della Valpolicella 2004 vintage.